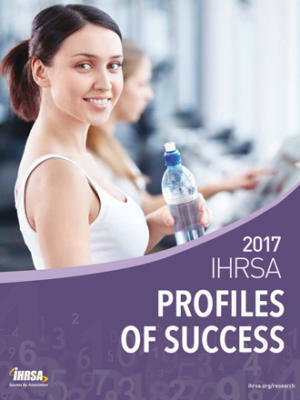 The primary goal of this handbook is to help existing and potential club owners, managers, and investors understand the key factors that affect the success of a health club company. 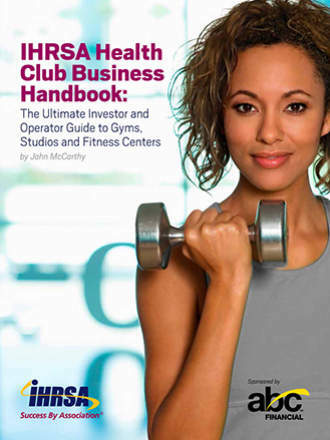 Authored by John McCarthy, retired former executive director of IHRSA, and sponsored by ABC Financial Services, the Handbook is the long-awaited update to The Guide to the Health Club Industry for Lenders and Investors, also by McCarthy. 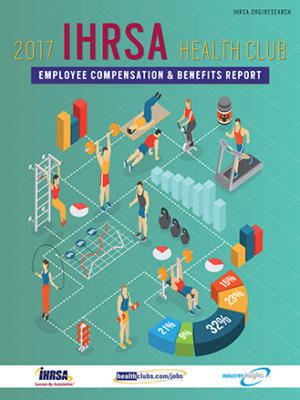 The publication provides health club owners with critical information needed to understand the operational considerations and market conditions that can make or break their businesses. It also provides lenders, investors, venture capitalists, and others with the financial performance indicators, consumer demographics data, and industry overview that will help them properly evaluate a club investment. 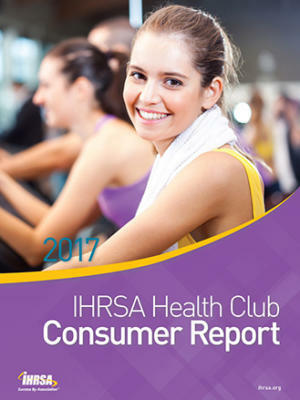 Since publication of the second edition of The Lender’s Guide in 2004, the health club industry has grown considerably. 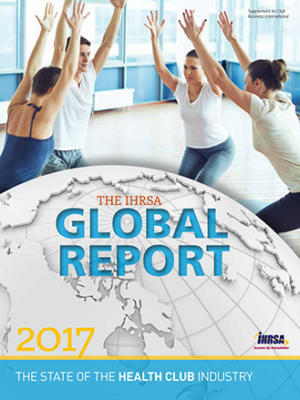 In 2015, more than 63 million consumers utilized 34,000 health and fitness centers in the U.S. In the past decade, the industry has endured challenging economic times and has emerged stable and strong. The Handbook guides stakeholders in understanding how external forces, favorable demographics, and experienced club professionals all bode well for the future of the industry. Industry Prognosis: The Next 10 Years - an in-depth overview of economic, legislative, consumer, and related factors that impact the future of the industry.